Apex Legends: Solo and Duo Modes Planned? 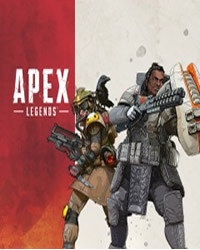 games guides > News > Apex Legends: Solo and Duo Modes Planned? So far, in Respawn Entertainments Battle Royale shooter Apex Legends it’s only possible to get into the fray in the form of 3-man squads. As a Dataminer would like to have found out, but apparently also solo and duo modes are planned. However, the whole thing has not been officially confirmed so far. Surely also due to the fact that Apex Legends is a Free2Play title, numerous players decided to give the new work of Titanfall makers a chance in the first days after the official release. Besides positive feedback, there was also criticism. Above all, a design decision by Respawn Entertainment was repeatedly raised. Will Apex Legends release solo and duo modes in the future? 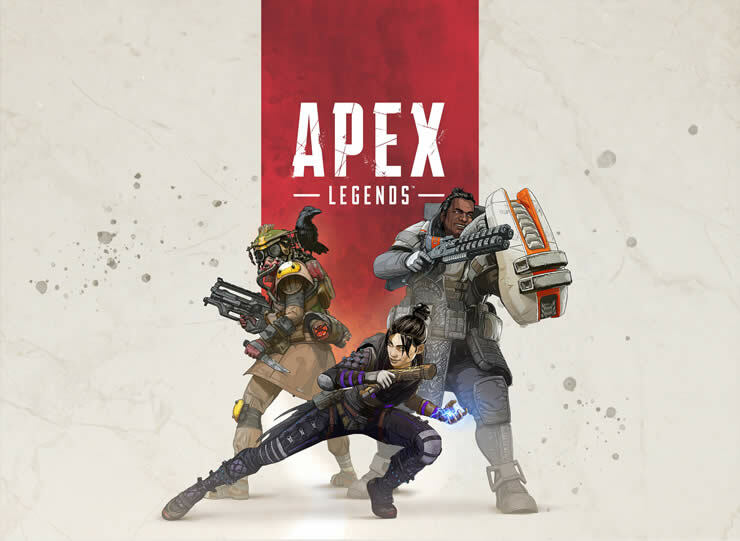 In detail, it is about the fact that the players in Apex Legends so far only in the form of teams may plunge into the fray, which consist of three users. If we believe the data of a Dataminers believe, then the developers of Respawn Entertainment could sooner or later, however, improve. So in the source code of the Battle Royal shooter namely the information “#SOLO_MODE” and “2-man Squads” can be found. Since an official statement or even confirmation by Respawn Entertainment is still pending, the data of the Dataminers should first be treated with the necessary caution. So it is not only possible that we are dealing with a simple fake here. Furthermore, there is also the possibility that "#SOLO_MODE" and "2-man Squads" are old parts of the code that are no longer relevant. But you should not completely copy the solo and duo modes. Respawn Entertainment executives turned to the Apex Legends community late last week to thank them for their support so far. In addition, it was noted that the developers take the feedback of the players to heart and this will be considered in the work on upcoming updates. What do you think? Would you look forward to play a solo and duo mode? Use the comments below!